Posted by Nicole Richards on Wednesday, July 23rd, 2014 at 3:48pm. 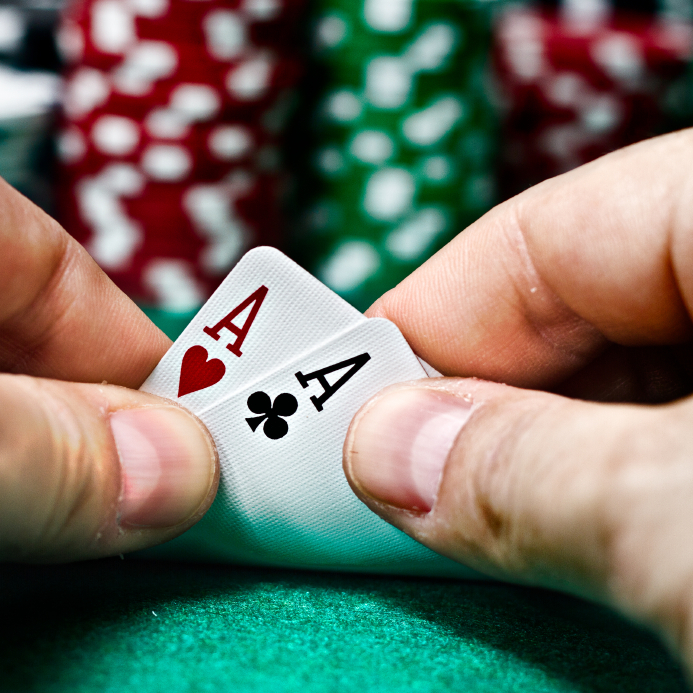 The World Series of Poker (WSOP) is going to be at the Palm Beach Kennel Club from July 30, 2014 – August 11, 2014. It’s the time to raise up the pot once again at Florida’s only top Poker event! The Palm Beach Kennel Club has the largest poker room in Florida. Additional well-designed nonsmoking rooms complete with plenty of TV monitors will make this a perfect venue for the upcoming World Series of Poker.